A new report has revealed that Asia’s emerging economies face severe skill shortages. In the near future, countries will encounter a lack of supply of skilled labour due to less-than-adequate skills-based education and changing workforce demographics. The report, titled Deciphering Labour and Skill Shortages in Asia with Workforce Analytics, was published by the Workforce Analytics Institute (WAI), a partnership between The Conference Board and Mercer. It looked at factors such as country demographics, labour supply, and compensation in both advanced and emerging markets across the region. According to the report, skilled labour is in high demand across Asia, but workforce preparedness varies widely across the region. 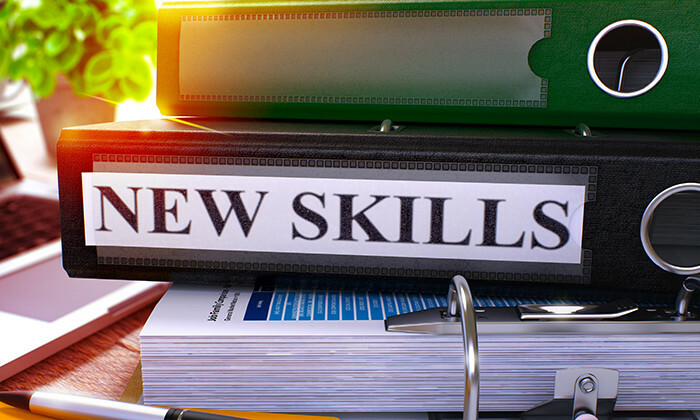 The report considers the proportion of educated individuals within an economy to be a way to understand skill preparedness. In a number of countries in the region, the share of the population who are educated beyond secondary level is below 8%. Those economies “have a distance to go before their workforce is fully equipped to work in an international environment”, the report states. The report ranked 12 economies in Asia on a scale of 1 to 7 to indicate the level of skills challenges they face. Malaysia ranks highest among the emerging economies, with a 5, while Singapore and Hong Kong top the overall list with a 6.2 and 5.6 respectively. Although advanced economies such as Singapore, Hong Kong, South-Korea, and Japan score relatively high when it comes to education levels, they in turn will be impacted by a decrease in labour supply due to a decline in working age population, leaving them with a potential skill shortage as well. With such differences in labour supply, for companies looking to expand throughout the region it is paramount to understand the specific talent concerns each market brings with it, as well as which type of talent is needed to help the company succeed. Caitlin Pan, Ph.D., Senior Researcher, Asia Region of The Conference Board and the author of the report, said: “Organisations need to understand their key challenges and make their decisions based on evidence and facts. Through this internal data, human resources are better able to justify their decisions and garner key stakeholder support. Successful organisations marry internal data with external sources of data to aid their decision making”.